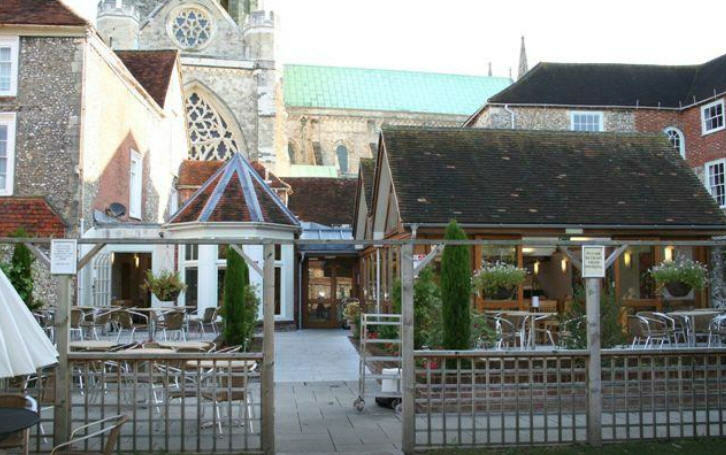 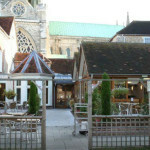 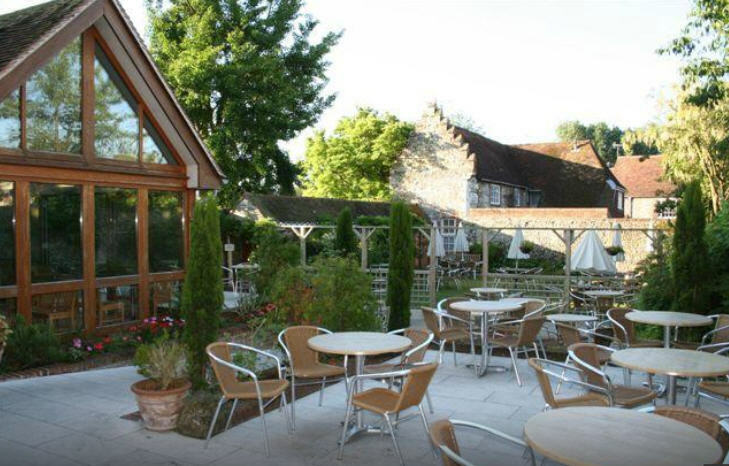 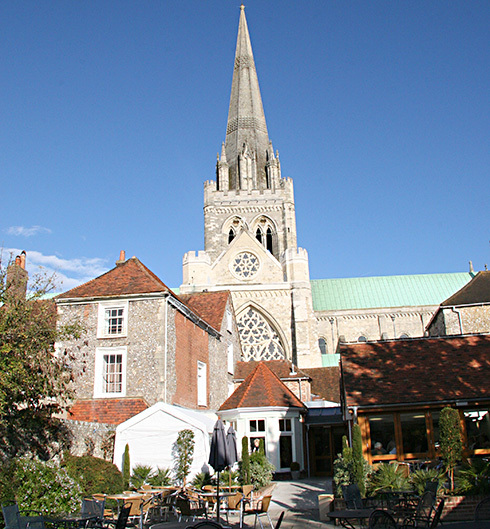 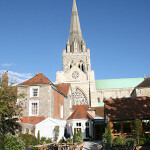 The RSPB have a tent set up in the walled garden of the Cloisters Cafe, with telescopes trained on the cathedral, where the peregrines have nested since 2001. 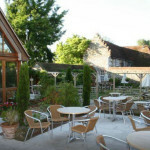 Have coffee and cakes and watch the falcons in comfort. 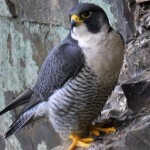 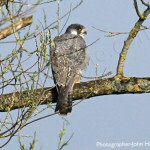 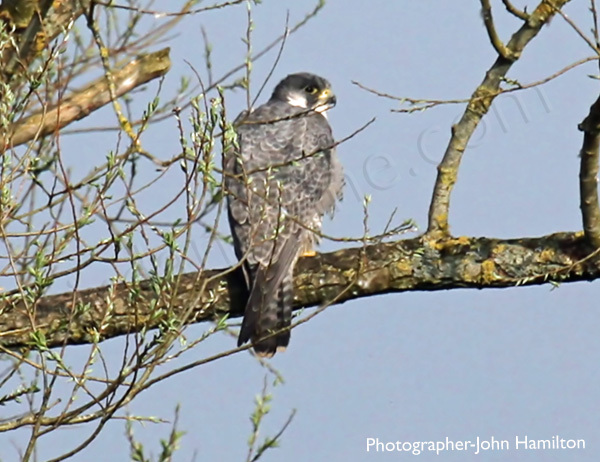 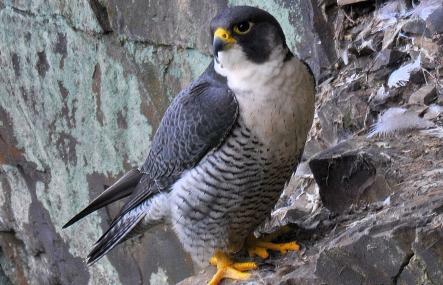 Open: Peregrine viewing April to June (Cafe open all year).